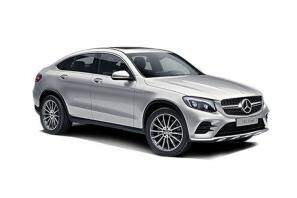 Find the best Mercedes GLE leasing deals at CarLeasing.co.uk. Based on the E-Class model, the Mercedes GLE is a medium to large sized SUV. There are a number of engine types to choose from, including a hybrid. With optional extras available across all GLE models, we recommend the panoramic sun roof to add additional light giving the vehicle a lighter and more open feel, thus making the most of those long journeys. Find your perfect Mercedes GLE by browsing our deals below. Choose from a range of optional extras and even insurance or maintenance if you want complete peace of mind. 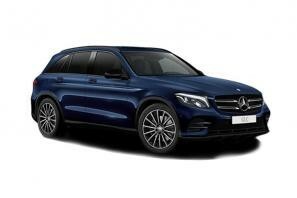 Our latest Mercedes GLC-Class leasing deals. Click the links below to view our latest Mercedes GLC-Class leasing options. 3 reasons to lease your next Mercedes GLC-Class from us. 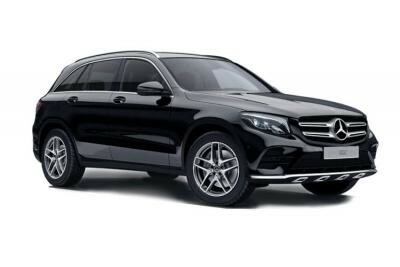 We deliver your brand new Mercedes GLC-Class vehicle for no additional cost.